Getting kids to relax before bedtime is a constant struggle. While nothing can replace spending time with your kid and reading a loud, mixing in reading experiences can only be a good thing. 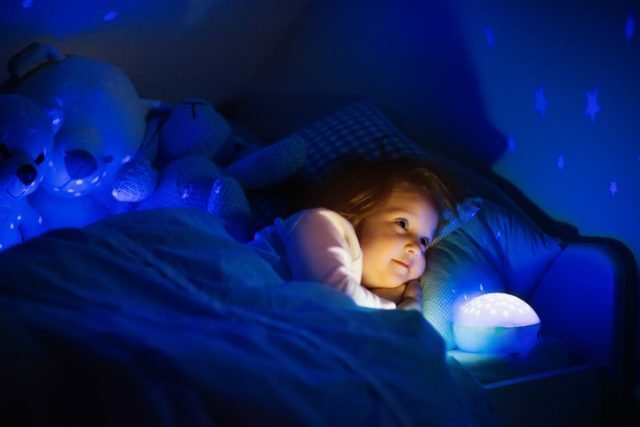 Listening to stories at bedtime taps into your child’s imagination and prepares them for dreamland. Exposing your kids to different narrators gives kids understanding of how cadence and voice inflections brings a story to life and helps them read with confidence when they read on their own. It’s also a life saver for those nights I know I will fall asleep while reading. It’s easy to get access to audiobooks. You can borrow them from your local library through the Libby app, or purchase them from Apple Books, Google Play, Audible, Amazon and many more. Talented narrators like Judi Dench, Ashley Judd and Steven Fry and complimentary musical compositions really bring the stories to life. Check out the slideshow for the best kids audiobooks for bedtime.